We have many NCAA and college products that are a perfect gift for passionate fans. 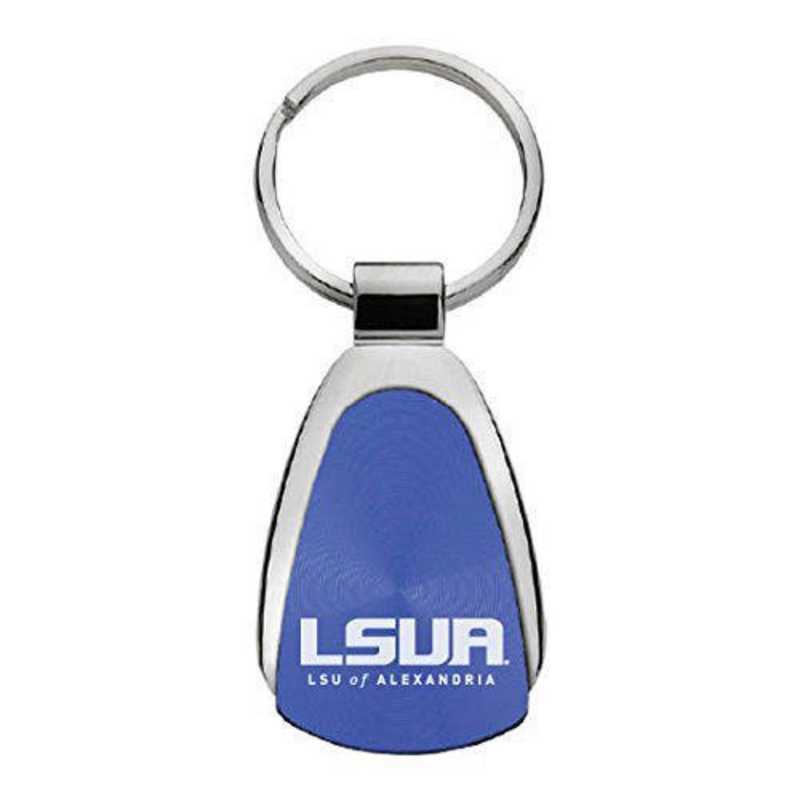 Our Louisiana State University at Alexandria Teardrop Keychain proudly displays your team spirit wherever you go. The keychain is finished with an amazing CD effect background with the logo laser etched into the front to ensure that our customers receive a completely durable and long-lasting product. Manufacturer direct from a trusted supplier.